Son Goku in Dragonball has many move and one of my favorite is Genkidama (元气玉) aka Spirit Bomb. 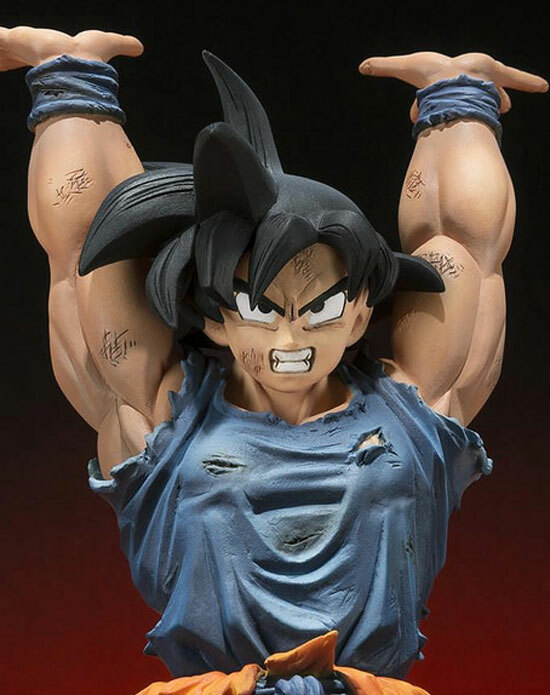 In December, Figuarts ZERO will be releasing the normal looking Goku from his battle with Freeza. This set will be price as 3,456 Yen. 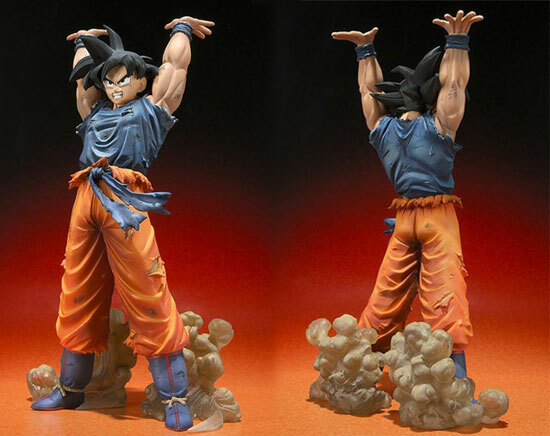 This is one of the good looking pose in Figuarts ZERO series for Dragonball. 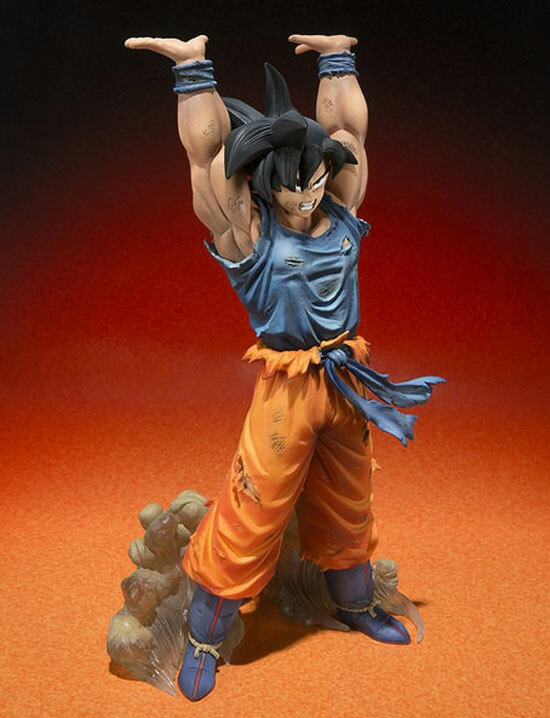 Worth to get if you like Goku doing that Genkidama gathering!